I grabbed one of these for a New Year’s Eve game! 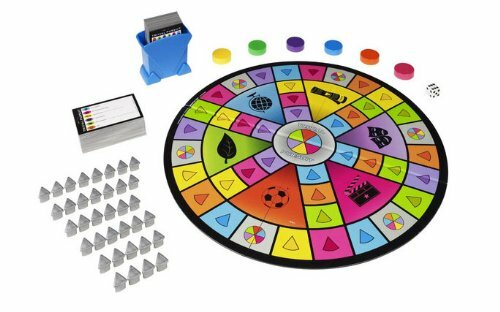 Amazon has Trivial Pursuit Party Game for just $6.99 (was $21.99). That’s cheaper than another deck of UNO cards!